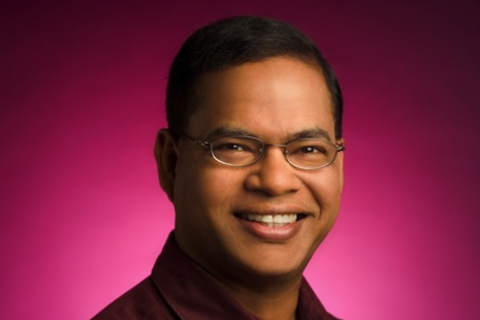 Amit Singhal is SVP and Google Fellow overseeing Google Search. He’s currently leading Google's efforts to build more natural, conversational search that understands exactly what you mean and gives you back exactly what you need -- whether you are using a desktop computer, a laptop, a smartphone, a tablet, or some gadget yet to be invented. Join Amit and Guy Kawasaki to learn where search is headed as the world goes mobile.